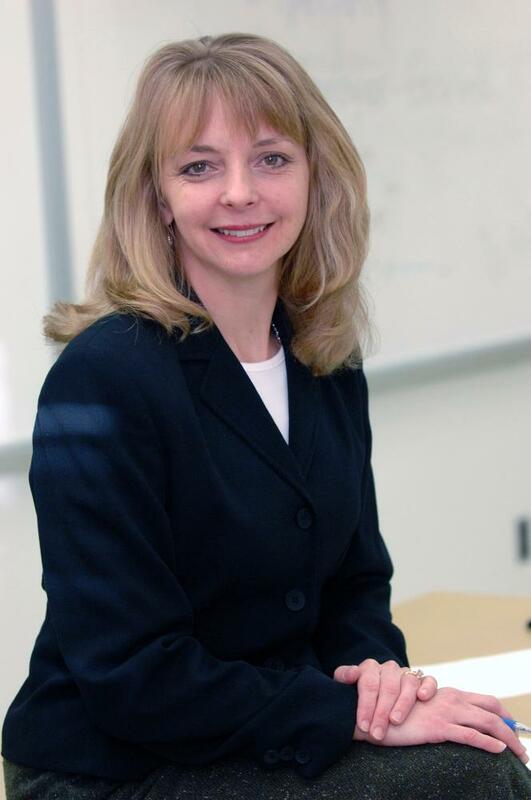 Since 1993, Dr. Betty Farmer has taught communication and public relations courses at Western Carolina University and has been actively engaged in the community. 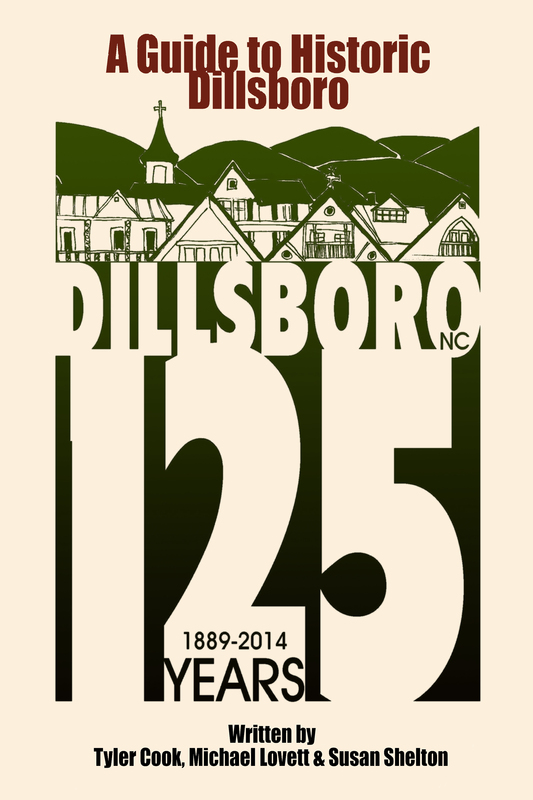 In 2009, she was appointed special assistant to the chancellor for Dillsboro and charged with coordinating the university’s community engagement effort to help the town of Dillsboro revitalize. She also served as the provost fellow for engagement and received WCU’s inaugural award for Excellence in Community Service in 2014. Dr. Farmer finds great joy in blending teaching, research and service and working with her students on projects that make a difference in our community.